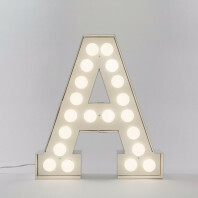 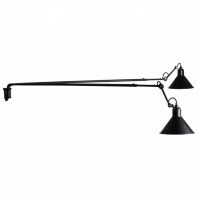 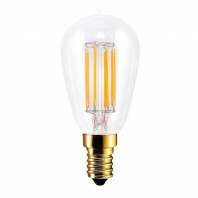 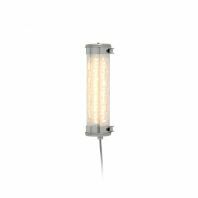 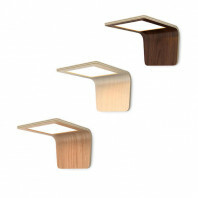 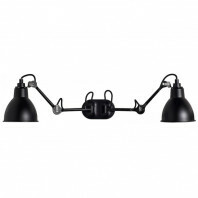 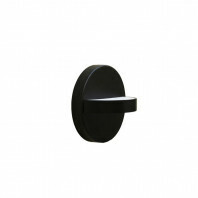 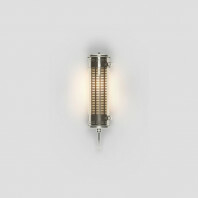 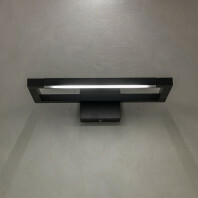 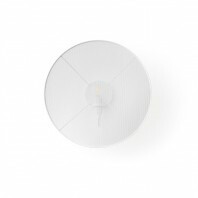 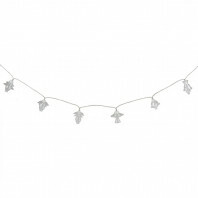 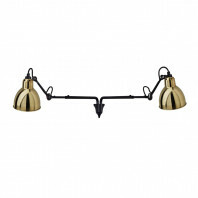 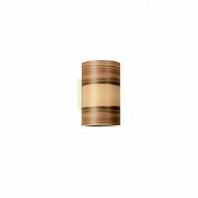 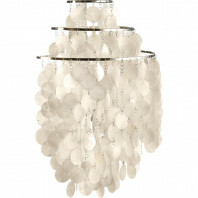 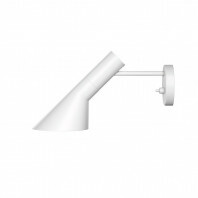 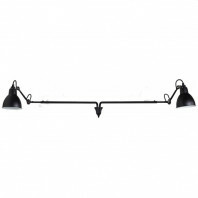 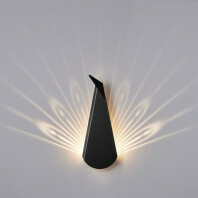 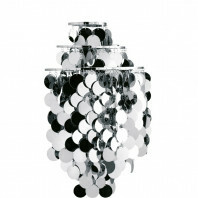 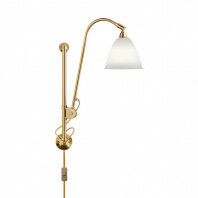 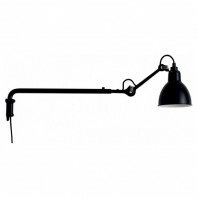 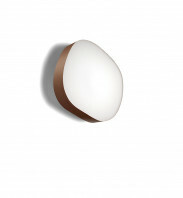 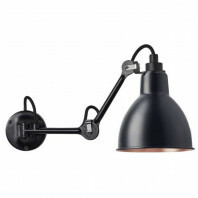 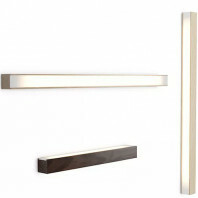 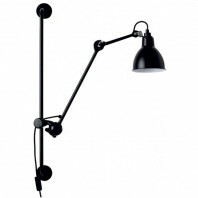 This wall lamp is perfect as a lighting point for an entrance, a headboard, a corridor or a work surface. 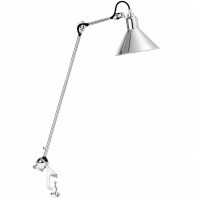 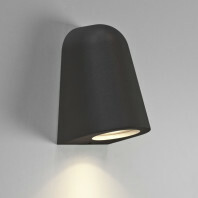 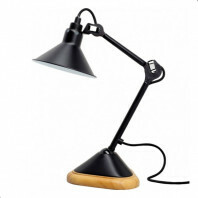 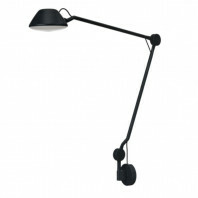 Its swivelling lampshade, you can place it in the position you want. 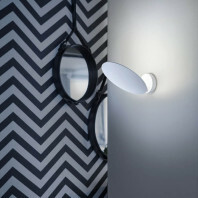 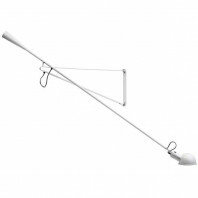 It is available in two different variants and with two base colours. 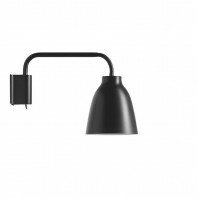 The variants are either without cable or switch on the lamp or without cable but with a switch on the lamp (just below the base). 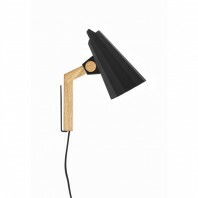 The colours of the base are satin black or grey/green. 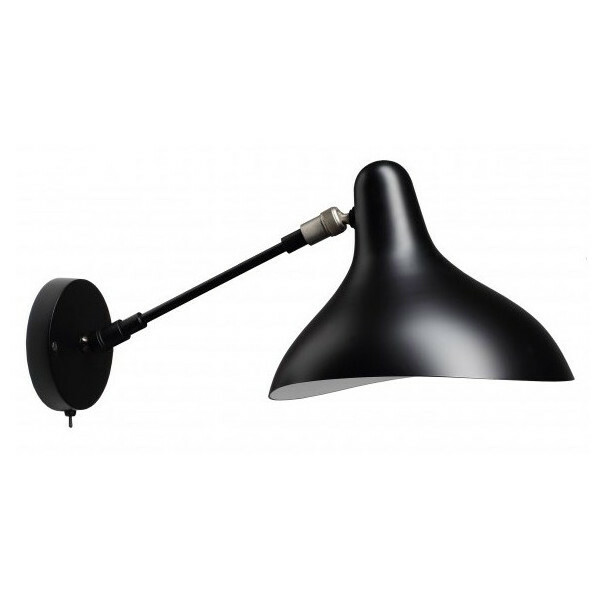 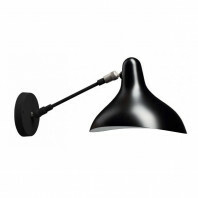 For everyone, the lampshade is satin black. 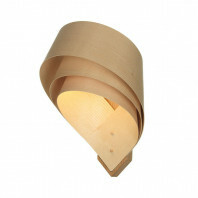 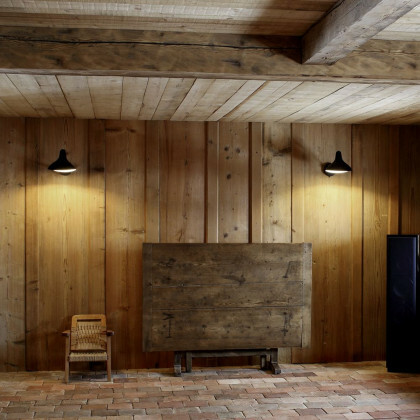 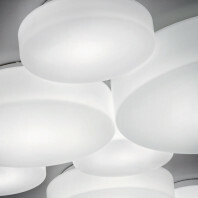 This luminaire is delicate with fine curves, it satisfies any interior.